The US Open has reached its second week and the matches are beginning to heat up leading in to the men's and women's finals. 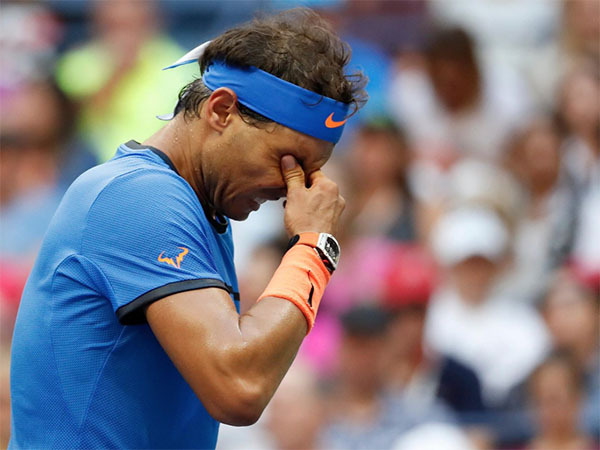 Joel, Josh, Ryan and Val review all of the upsets in Break Point’s one year anniversary episode, including Lucas Pouille’s stunning upset over world number five, Rafael Nadal. The panel also preview the world number one showdown between Angelique Kerber and Serena Williams, which seems to be too close to call. And also on the agenda is more Nick Kyrgios controversy. What has he done now?